If you or your loved one finds themselves needing a helping hand – we’re here. St. Anthony’s recognizes that everyone’s needs are different, and will provide just the right amount of support. Our compassionate and trained team will tailor a care plan to match your preferences, schedule and desired lifestyle. Your comfort and security are our primary focus while we build a strategy to enable you to live as independently as possible with all the care you need. 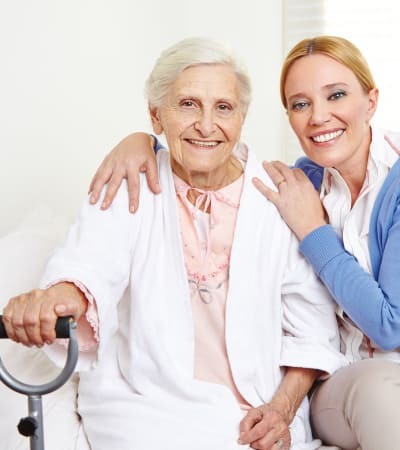 In assisted living, we go above the realm of low-maintenance living by providing additional services with daily tasks.